This relaxing vacation spot is nestled in the desert oasis of Palm Springs. 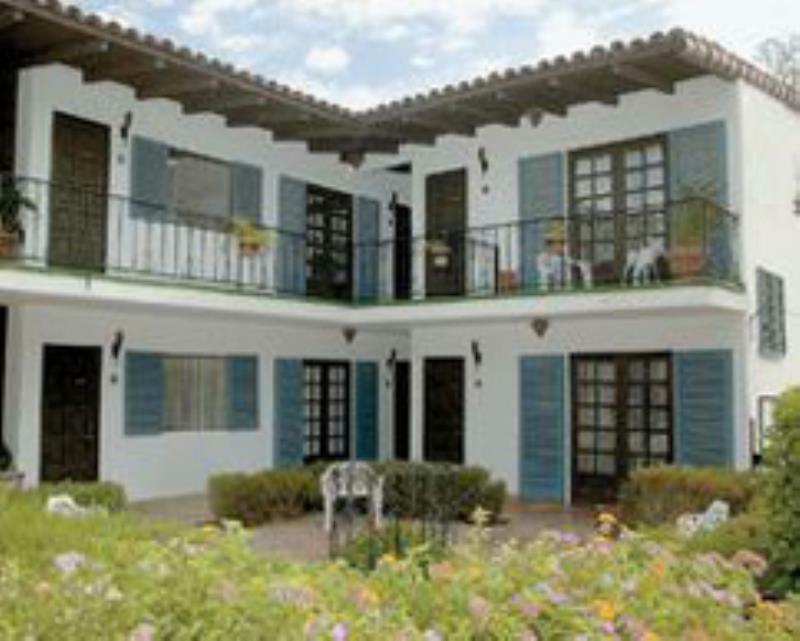 After a busy day of sightseeing or shopping on El Paseo Drive relax in the pool or whirlpool. Golfers and tennis players will be pleased to find a wide choice of courses and courts nearby. Take time to visit the many art galleries and museums they hold the beauty of the people and their history.